Why is it named Christian Science? Christian Science is a Christian sect which follows the teachings of Christ Jesus. The word “Science” refers to the provable laws of God discovered by Mary Baker Eddy. The devoted practice of these laws results in continued healing. Do Christian Scientist’s worship Mary Baker Eddy? No, Christian Scientists practice her teachings. 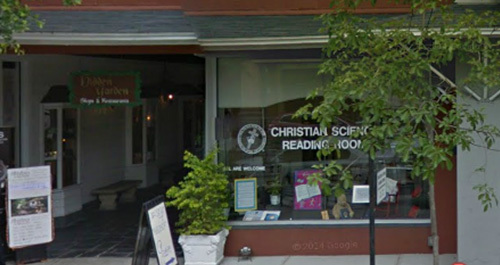 Does a Christian Science church have a minister or pastor? Yes. The founder of Christian Science, Mary Baker Eddy, ordained the Bible and Science and Health with Key to the Scriptures as the church’s pastor. Both books are read at weekly church services by two members of the congregation as part of the lesson sermon. A Christian Science practitioner is someone whose job is to help people through healings and pray with them. Most practitioners work full time, and are available at all hours of the day. There is a list of all practitioners in every monthly Christian Science Journal, or on JSH Online. 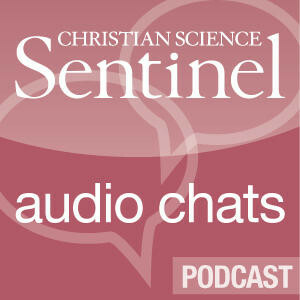 Is Christian Science the same thing as Scientology? What can youth do during a church service? On Sunday’s, youth, up to the age of 20, can attend Sunday School. There, they learn about the Bible and Science and Health, and how to apply Christian Science to their daily lives. On Wednesday’s youth are invited to our Wednesday evening testimony meetings. Following readings from the Bible and Science and Health they may share what they have been learning as well as experiences, healings with Christian Science. Children not quite ready to join Sunday School or Wednesday evening meetings can go to the Children’s Room during services. You can expect to be lovingly welcomed by members who will help you in any way they can. The dress is casual or formal, whatever you feel comfortable in.